After an extended winter and a morning with mixed weather, there was a light shining in the sky….the first Redditch Triathlon was here! From Alex – Both myself and my partner, Claire, wanted to thank you and congratulate you and today’s “team” at today’s Go Tri in Redditch. This was our second Go Tri event. We were made to feel welcome by your team from the moment we arrived at Abbey Stadium. The informative nature of all stewards was wonderful, and the assistance Claire received having her flat tyre on the cycle element of today was truly fantastic. You really have put on a wonderful event and we both thank you. If you could possibly keep us notified of any future Triathlon events the Redditch team are involved with I’d really appreciate it. Thank you once again for a brilliant afternoon. From Alice – Thank you for organising such an excellent and fun event yesterday afternoon. It was my first triathlon and all the stewards and helpers were amazing with their advice and support, plus a great bunch of competitors! Thank you again. 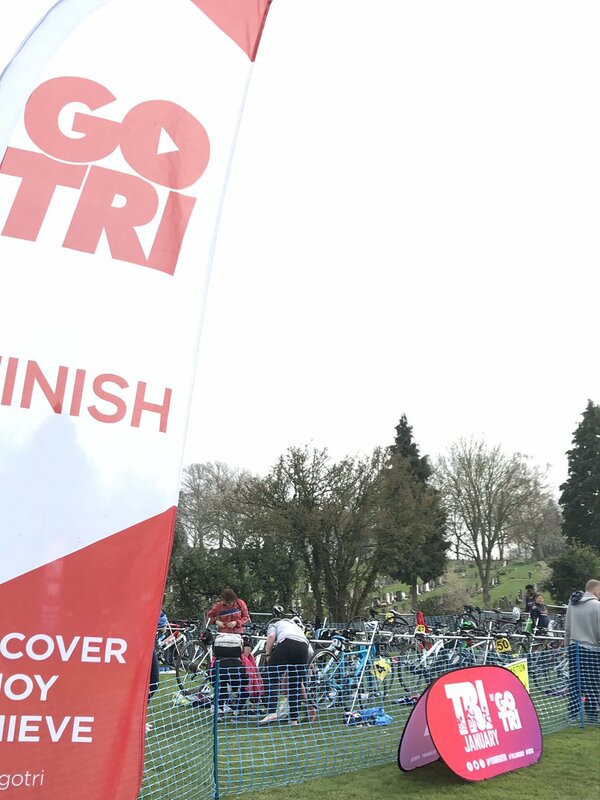 From Johal – I just wanted to say thank you for the opportunity to complete my very first ever triathlon!It was a pleasure and a learning curve. I very much enjoyed the event and could say nothing but praises last night about the atmosphere and support from every marshal. Please could you extend my thank you to them. From John – Thank you very much for organising the event yesterday. It was my first triathlon and I really enjoyed it. Please pass on my thanks to all the volunteers who were not only helpful but very supportive during the event. Hope to try and beat my time next year. From Debi – Just to say, thanks for the place on Sunday. It was my first triathlon and I was very nervous but everyone was so supportive and friendly. I was especially nervous about the swimming but the lady in charge of Lane 2 (Jayne P) was very kind and encouraging and I managed to finish the swim in a better time than I had expected. So thank you again for a very enjoyable event, and please thank your team too.